According to the CDC, there will be nearly 900 million visits to a physician’s office this year in the United States. Each of these visits will have one factor in common, and that is billing. Medical coding and billing are an important part of the healthcare system. Our medical system is also one that is constantly evolving to fit the needs of patients while rising to the challenges of meeting new government and insurance regulations. With the influx of new and ever-changing information comes new confusion, miscommunications and errors in the billing department. Avoiding errors altogether is the best way to protect the Physician-patient relationship and the financial resources of everyone involved. 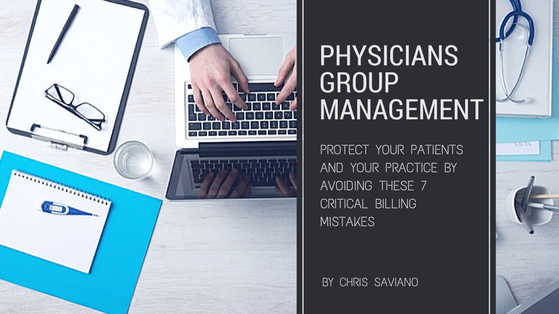 There are seven critical, and common, errors that are made during the billing process. Taking care to make sure each of these is given the proper time and attention is vital for maintaining the integrity of your medical billing system. This occurs when a patient’s account is billed for services they did not receive. While some offices upcode to create a larger final balance to pass along to the insurance company, most times there is no malicious intent behind the charges. Upcoding is an error that is commonly made when a patient receives services under a standardized routine of care. The patient may refuse part of the service, or parts may be deemed unnecessary for their treatment plan. These omitted services are mistakenly billed although they were never received. Upcoding is not only costly to the patient and insurance companies, it is also illegal. This occurs with services and charges are left out of the patient’s chart for any reason. It could be simple error, or it might be that the physician was attempting to mitigate the patients out of pocket costs. This can result in discrepancies between the diagnosis and treatment codes. Like upcoding, undercoding is also illegal. Physicians and billing departments are only human and therefore will make human mistakes from time to time. Improper documentation occurs when there is an error in intake information. An error as simple as the misspelling of a name, or one number being off in the birth date or social security number will result with issues in the billing department. Taking a little extra time at intake and verifying information filled out by the patient themselves will help you avoid this costly mistake. 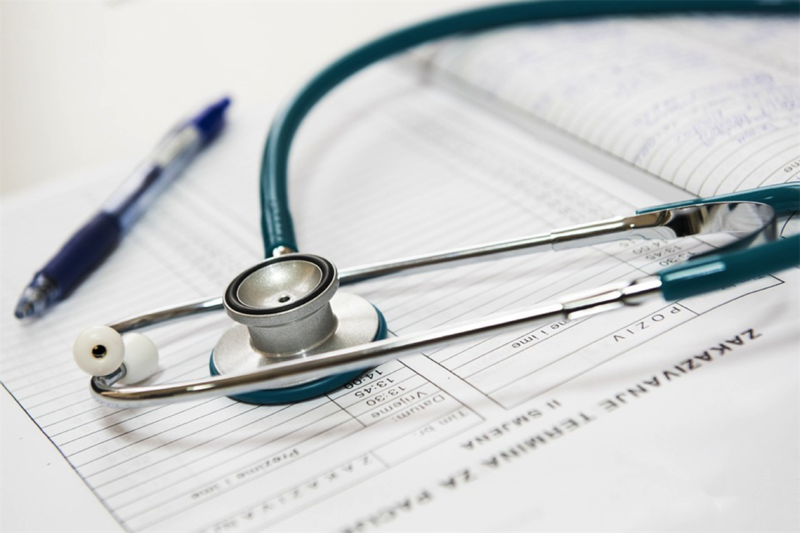 Alternatively outsourcing your medical billing to a 3rd party can provide a few benefits including speed to payment and deeper knowledge around billing and coding application. Insurance coverage is as varied as the patients that come into your office. It is never safe to assume coverage, no matter how secure you might feel in your knowledge about the insurance network. The number one reasons that claims get denied by insurance companies is that procedure or service was never covered under the insured’s plan. While an appeal can be made, often, the cost is passed along to the patient who may or may not have the resources for payment. Insurance regulations and policies are in a current state of flux. It is never safe to make the assumption of breadth of coverage or that regulations have not changed. Keeping up to date on changes in insurance policies is tedious, and time consuming, work. 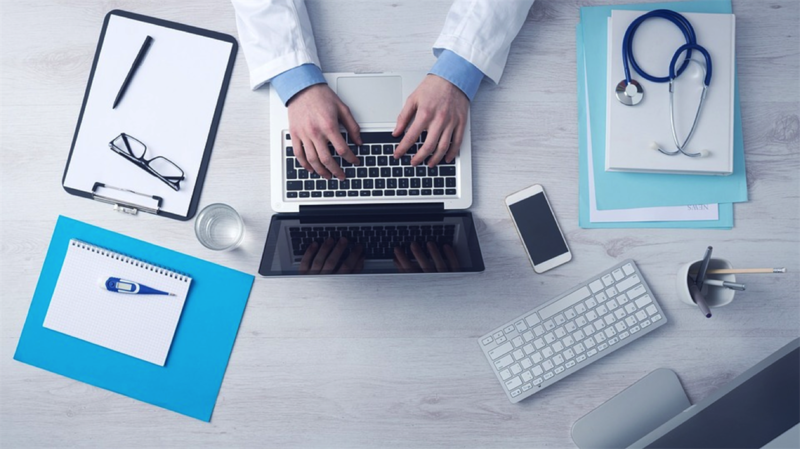 This is time you would rather spend with your patients, however taking the time to stay updated on insurance information will allow your practice to be more productive in the long run. Many times, individual medical services are grouped together under one insurance code. This is not only a money saving technique, it also ensures an expected level of care. Unbundling and charging for services individually adds dollars to the bottom line and is more likely to be denied. This is perhaps the oldest, and most common, medical billing mistake. Whether it was done by error or intentionally, neither patients or insurance companies are going to be pleased with double charges. Insurance companies are especially scrupulous when coming through inpatient charges for duplicated services and fees. Billing errors cost your practice money, and they can also cost your reputation. Don’t let these common billing errors get in the way of providing the gold standard in customer care.